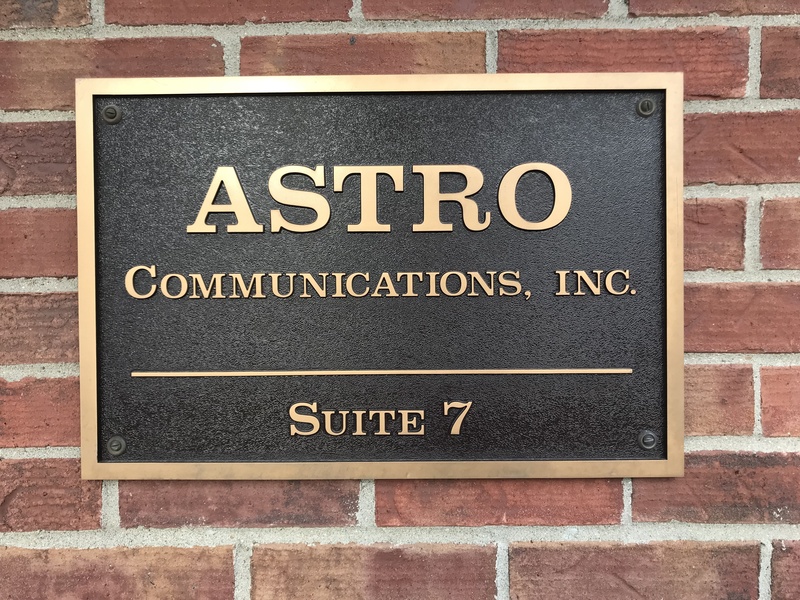 ASTRO COMMUNICATIONS INC. - ASTRO COMMUNICATIONS INC.
At Astro Communications, we are dedicated to providing our customers with friendly service. We value your business. We have made it our mission to provide reliable services in our customer-driven approach. Our operators are trained to represent your company with efficiency, and accuracy. Your customers are our #1 priority. Check out our service that can bring your Business to the Next Level. We handle your rollover calls during business hours when your staff is overwhelmed. After hours calls and weekends to Customer Relationship Management. We are ready everyday to answer questions provide details, and register clients to your business around the clock. For any business we are your 24 hour receptionist. Our courteous, professional team is able to support a range of services to meet your requirements. 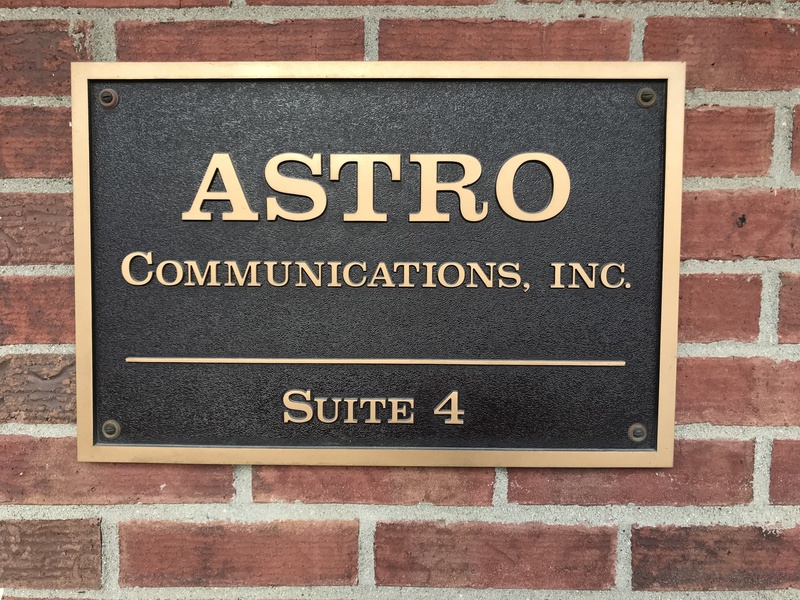 We are waiting to welcome new clients to our family. 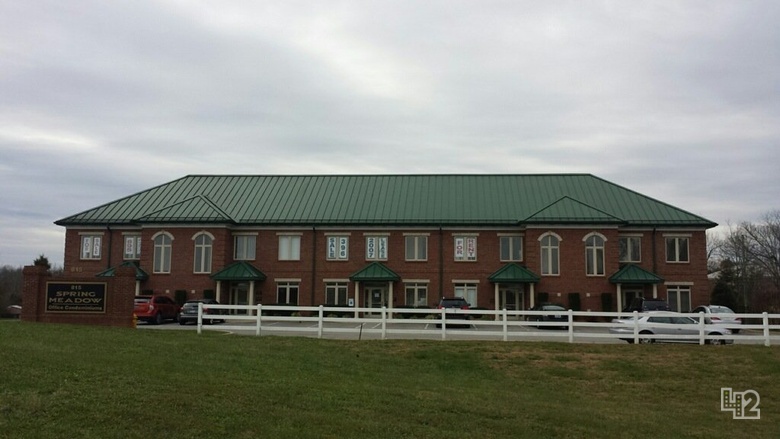 Our family Owned Business answers for Funeral Homes in 48 States across the United States. We are very well experienced in this Industry.